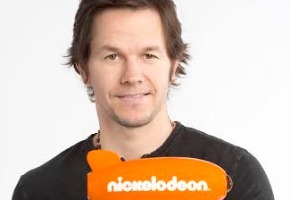 The nominees for Nickelodeon’s 27th Annual Kids’ Choice Awards (KCAs) have been announced. Kids can now vote in five Aussie categories plus 22 global categories using Nickelodeon’s digital outlets, including KCA2014.com and mobile site, Nickelodeon Australia, their Facebook page and on Twitter using custom KCA hashtags. Luke and Wyatt will announce the winners of 5 Aussie categories from a slime hot tub, in between the live broadcast. Let the sliming begin!